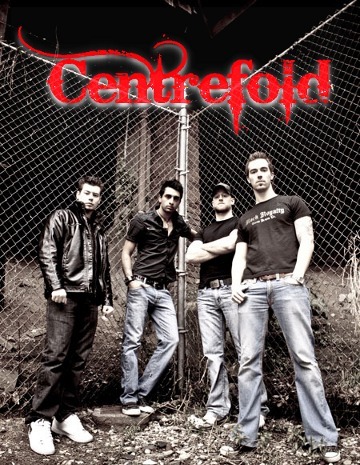 CENTREFOLD is a 4 piece rock band from Vancouver, B.C. in Canada and released the full length EP Stainless with 3 songs in April 2010. The music they play is a kind of Modern Rock with heavy guitar riffs. 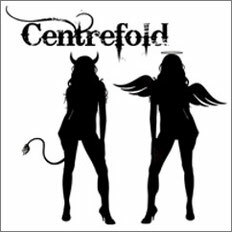 Currently you can hear their songs and download all tracks includes a new song Roses Fall for free at the　band pages on both ReverbNation and facebook. The members are David Fox (Drums), Ameet Gajjar (Vocals), Lee Barbour (Guitar), Jordan Tyler (Bass) from the left. Currently CENTREFOLD joins in Best Of Vancouver at Urban Cluture + Awards. If you like their tunes, vote them for Best Rock Artist/Band in Best Of Vancouver. The polls will be closed at 10 am on August 1, 2011.